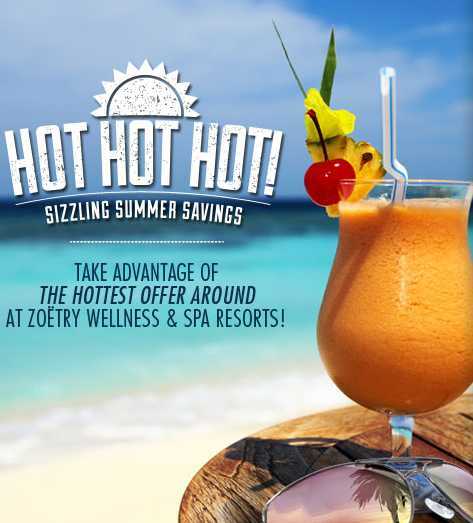 Hot Hot Hot Vacation Savings Have Arrived at Zoëtry Wellness & Spa Resorts! Are you vacation ready, Zoëtry® Wellness & Spa Resorts fans? It’s time to pack your bags and get ready for paradise. As everyone knows, the end of the summer is when things really start to heat up — and our Hot Hot Hot promotion is officially on! Keep reading for details on how you can save on your next trip to Zoëtry Resorts. Stay Active at Zoëtry Wellness & Spa Resorts! It’s #WellnessWednesday at Zoëtry Wellness & Spa Resorts and we can’t wait to share some of our favorite ways for staying active during your vacation! While enjoying a Zoëtry vacation, we encourage guests to immerse themselves in The Art of Life® at our unique boutique havens. Unrivaled luxury and holistic wellness combine with Endless Privileges® to offer a blissful experience that exceeds all expectations. Each resort features no check-in or check-out times; 24-hour private, in-suite dining; maid service three times daily; a welcome bottle of rum or tequila; and so much more. All for you, all included and only at Zoëtry Wellness & Spa Resorts! At Zoëtry Wellness & Spa Resorts we make staying active fun and easy! From wellness activities to water sports, the options are endless! One of our favorite aquatic adventures is kayaking! 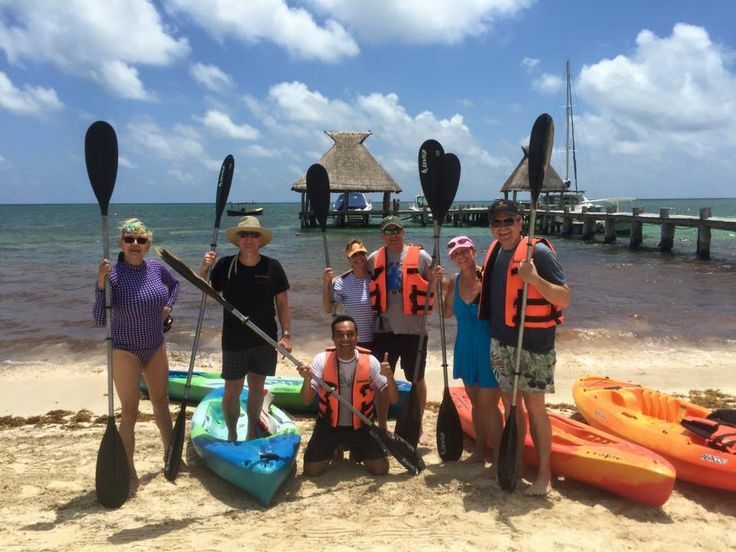 A fun and easy activity that anyone can try, our resorts offer kayaking right from the beach for easy accessibility. Have a blast while exploring the gorgeous blue waters! A great fan photo from Robin M. of kayaking fun on the beach at Zoëtry Villa Rolandi Isla Mujeres! 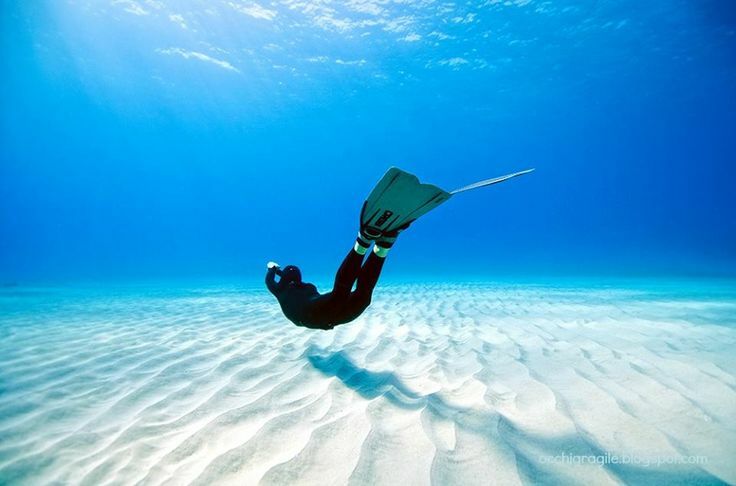 Interested in trying out scuba diving? Our resorts offer lessons so guests can dive and explore a vibrant underwater world! Explore SCUBA at Zoëtry Villa Rolandi Isla Mujeres! Ever dream of feeling the wind in your hair while catching a few waves? Kite surfing is a fun and exciting way to enjoy our stunning azure waters! 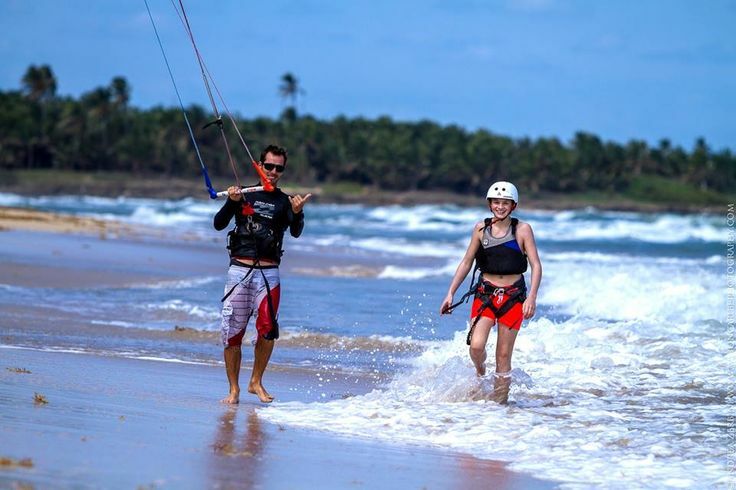 Try kite surfing at Zoëtry Agua Punta Cana! Come celebrate with us and find your true self with our Chi Yoga lessons! 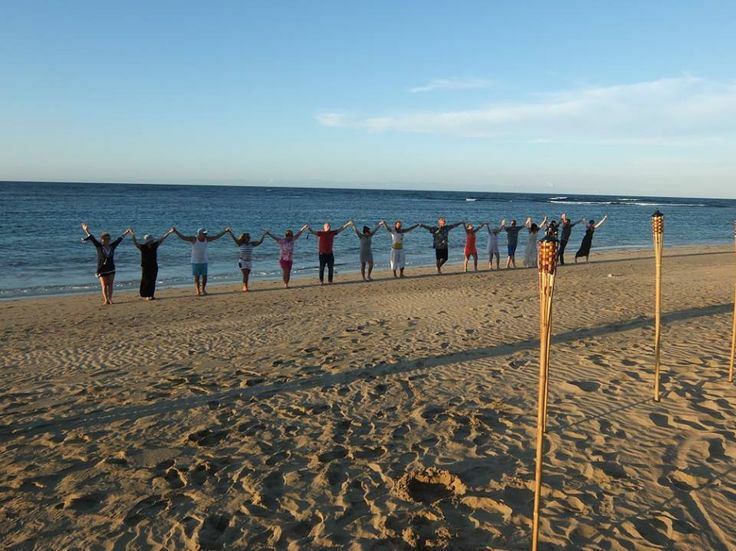 Our instructors guide you to achieve physical health and spiritual realization on our beautiful beaches. Enjoy Chi Yoga at Zoëtry Wellness & Spa Resorts. If Chi Yoga isn’t for you, we offer various other Yoga classes and activities for guests with a stunning tropical backdrop! Whether you’re a beginner or a seasoned expert – there’s something for everyone. Yoga with a view at Zoëtry Wellness & Spa Resorts. Ready for your vacation? Summer’s on fire with incredible rates of up to 40% off and up to $400 USD in resort coupons with Hot Hot Hot! Reserve your summertime getaway now through June 25 for travel until August 21, 2015! Grab your swimsuit and yoga mat and we’ll see you at Zoëtry Wellness & Spa Resorts this summer! Hurry and reserve your vacation getaway because this offer is too good to be true! Zoëtry Wellness & Spa Resorts are offering Sizzling Summer Savings at all three resort locations throughout Mexico and the Dominican Republic. Enjoy 40% off, up to $400 in resort coupons for use towards spa treatments, fine wine and romantic dining and a chance to upgrade your room starting at only $99. Don’t wait any longer. Be sure to book your trip today with Zoëtry Wellness & Spa Resorts and get ready to relax!